nuts are always a favourite snack of mine, and around the holidays they are extra great as they don''t carry with them the same guilt factor that cookies and other festive treats tend to. 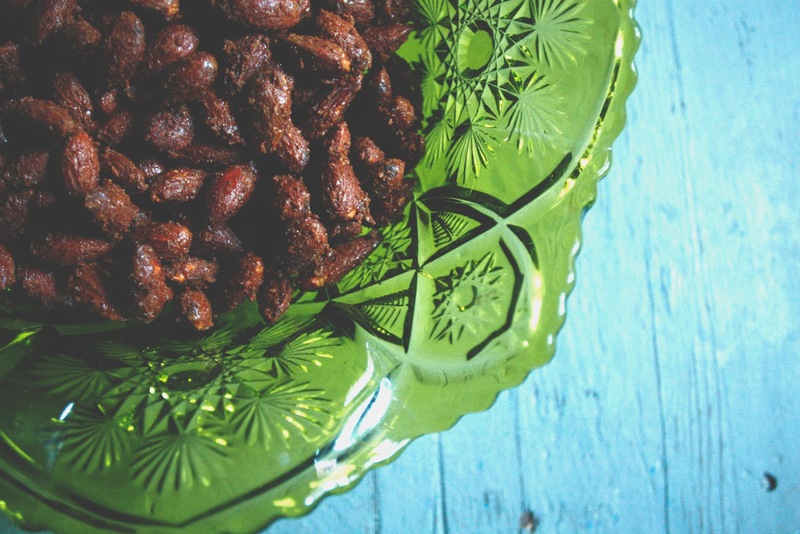 this sweet and spicy mixed nut recipe fancy's up the most basic of nuts- adding just a little hit of intense flavour that we all crave when indulging over the holidays (but still better for you than that cookie.) simple to whip up, they look extra beautiful perched on a side table in your living room in that glass dish your grandma gave you that doesn't get used as often as you might like. 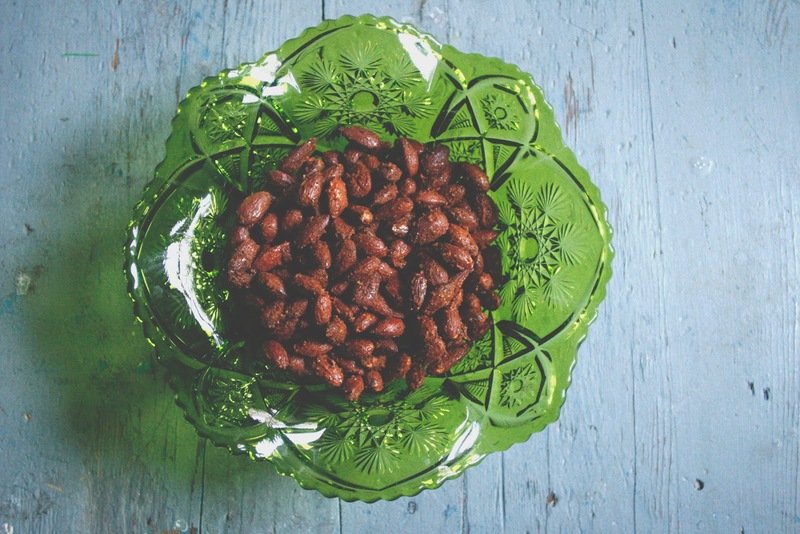 once cooled, display nuts in your favourite pretty bowl, and enjoy!